Still looking for someone to manage your website’s SEO operations? 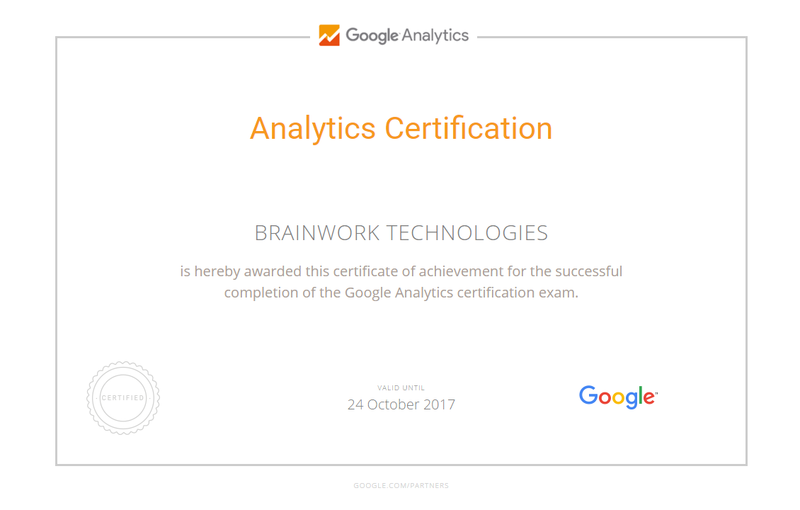 Brainwork Technologies is the solution you were looking for! The full form of SEO is Search Engine Optimization, which is a popular marketing tool that can assist you in improving your business level. Brainwork Technologies offer several high-end SEO packages and search engine friendly strategies that assist you in attaining high web traffic, resulting in high ranking on major search engines.